California tech giant Yahoo is currently involved in talks regarding the purchase of the Major League Gaming esports organization, sources close to MLG told breitbart.com. 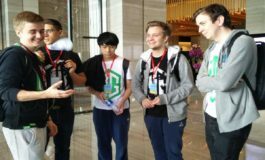 The multinational technology company appears to have taken an interest in expanding into the Esports sector. Sources close to MLG have told breitbart.com that Yahoo and Major League Gaming are currently in the end stages of negotiations, for an undisclosed amount. MLG has not confirmed the information officially, as the organization is busy gearing up for the MGL World Finals taking place in New Orleans, USA, this weekend. 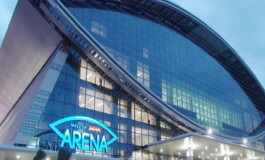 The rumors come amid an increasing number of reports indicating that more and more companies are interested in investing in the gaming industry. According to figures from SuperData Research, the Esports market was worth $612 million in 2015 and has reached more than 130 million people. The total amount of prize funds in the industry has exceeded $42 million. The Esports industry continues to show strong global growth. Yesterday, Virtus.Pro announced that the mega global investment company USM Holdings is taking an interest in the Russian organization Virtus.Pro, potentially looking to invest more than $100 million into the company. Back in July, MGT purchased Turtle Entertainment, the world’s largest esports company that operates under the well-known ESL brand. The ground breaking €78 million acquisition gave MTG – a non-esports based company, the majority of ownership. Yahoo was founded in 1994 and incorporated in 1995. It is globally known for its Web portal, search engine Yahoo! Search, and related services, including Yahoo! Directory, Yahoo! Mail, Yahoo! News, Yahoo! Finance, Yahoo! Groups, Yahoo! Answers, advertising, online mapping, video sharing, fantasy sports and its social media website. Yahoo claims it attracts “more than half a billion consumers every month in more than 30 languages” and is the highest read news and media website with approximately 700 million people visiting the site each month. Major League Gaming (MLG) is a North American professional esports organization founded in 2002 and headquartered in New York. 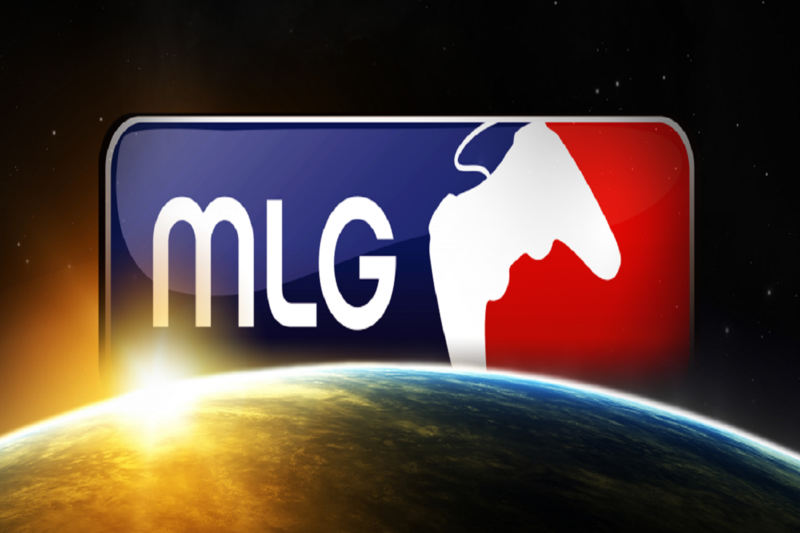 Pioneer of the competitive gaming industry, MLG has held many tournaments throughout the United States and Canada, awarding over $13.5 million in prize money. 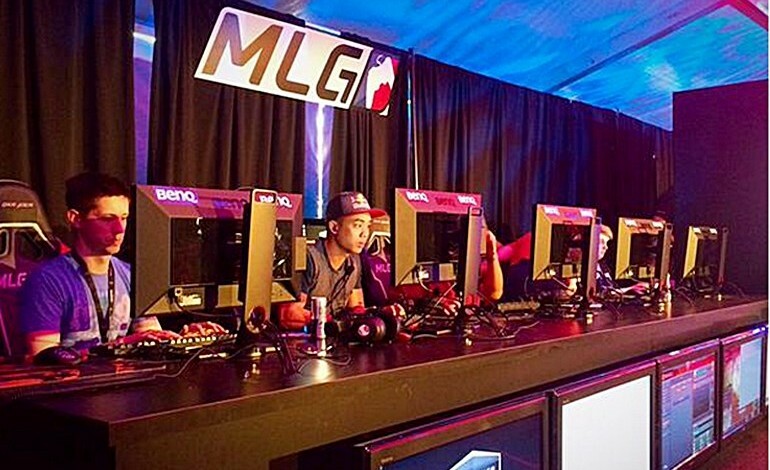 Major League Gaming competitions have been broadcast on television, ESPN.com and other broadband sites. The MLG World Finals will be the organization’s 100th gaming event.